Recycle your dental scrap for cash! 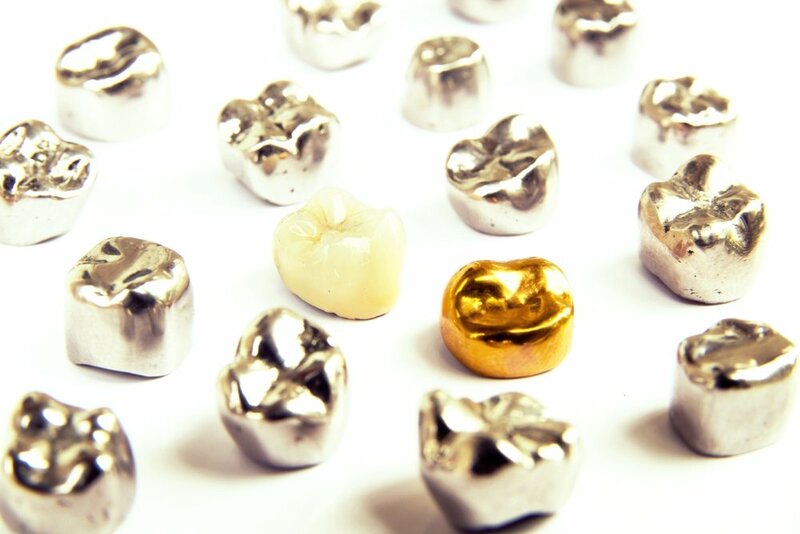 Working with a refining company can be a difficult experience, some might say it could be like pulling teeth, but Specialty Metals will make the process easy, quick, and provide you with accurate results for your dental scrap containing gold, silver, platinum, and palladium. We have been processing dental scrap in all forms for over 36 years, and can handle any lot size and any material. Our terms are competitive, our returns are precise and swift, and you can count on us to provide you with the service you expect and deserve.